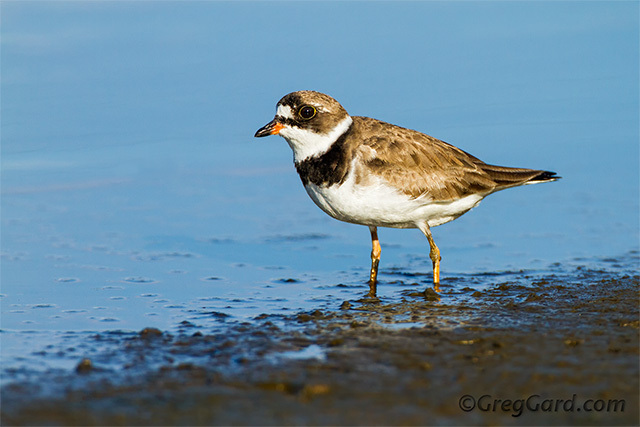 Note to birders and photographers: We are opening the tidegate for Shorebird Pool for the next few days to flush the water and increase dissolved oxygen levels. The tide is low now (just after 5 p.m.). In theory at least, it will also be low around 5:30 a.m. and 6 p.m. tomorrow (Friday); 6:30 a.m. and 7 p.m. Saturday; and 7:30 a.m. and 8 p.m. Sunday. We plan to close the tidegates again on Monday at low tide to create the round-the-clock mudflats again. They should be back to "low normal" by Wednesday." A big thank you to NJMC Naturalist Mike Newhouse for adjusting the tidegates; it is a lot of work. We just saw two of the least Least Bitterns on Least Least Bittern Island (we just made up that name, believe it or not) in the Shorebird Pool. Ron Shields reports seeing the Tricolored Heron today along the Marsh Discovery Trail where the Alpha Male Red-winged Blackbird used to hang out. 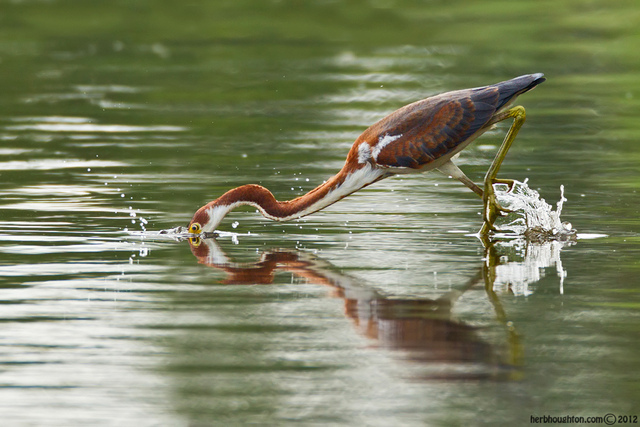 Herb Houghton took this shot of the young Tricolored Heron fishing in the Shorebird Pool. 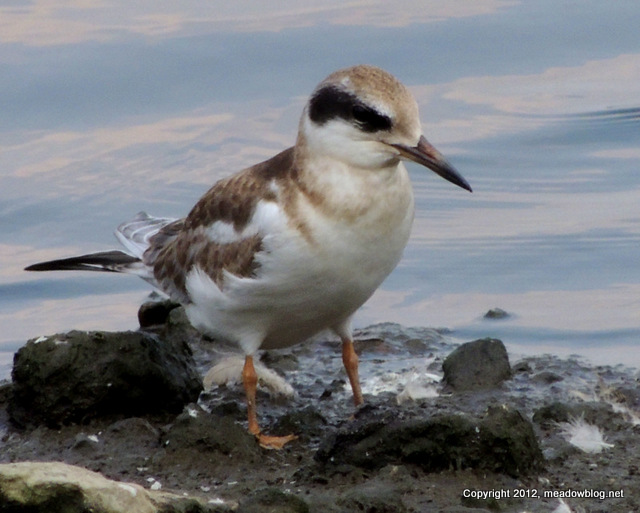 Greg Gard got this Semipalmated Plover shot in the Shorebird Pool thsi week. Our Latest Wild N.J. Post: DeKorte Birds Galore! Our latest "Focus on the Meadowlands" feature for wildnewjersey.tv includes the young Tricolored (surprise, surprise), plenty o' peeps and this young Forster's Tern.